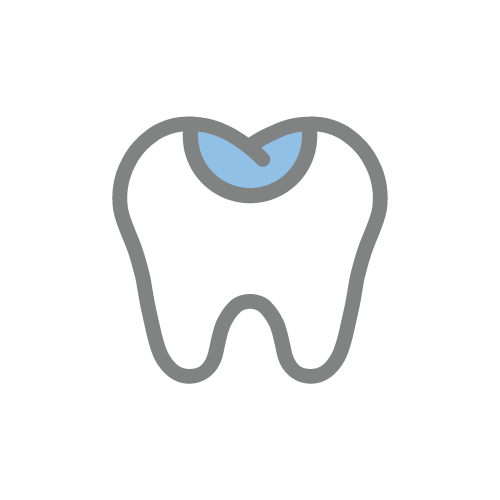 Our mission is to provide you with gentle, pain-free dentistry in a comfortable environment with friendly staff. 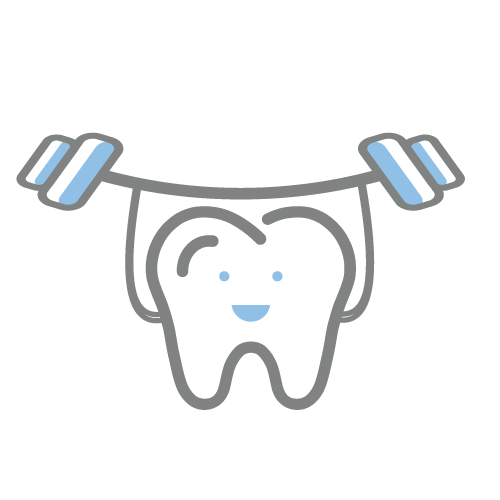 Whether you have a dental emergency or are looking for a Cottonwood dentist, we’d love to earn your trust! We accept insurance, have a variety of payment options, and offer flexible saving plans! We're blessed to have such amazing patients that have posted 5-star reviews for us on Google. 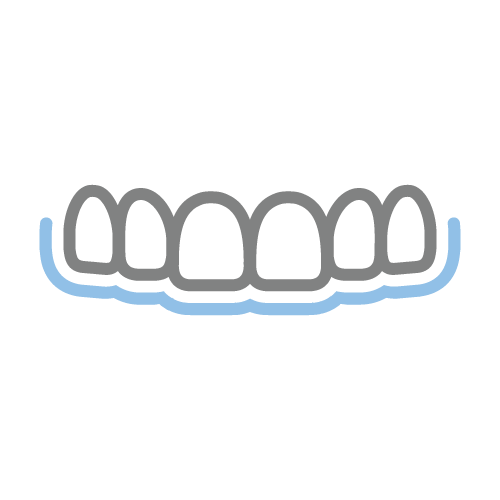 At Arizona Smile Designers, we are committed to ensuring that each patient gets the adequate dental care they deserve. We focus on using an approach to dental care that aims at treating each patient in a personal, customized, and comprehensive manner. 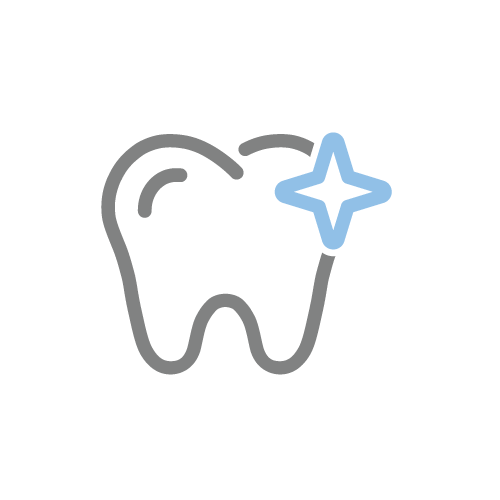 With our comprehensive approach, we identify areas that need attention so that you don’t suffer through unnecessary pain and extensive costs for dental work that you can prevent. At Arizona Smile Designers, pain free dentistry is at the root of our goals. To make your experience as comfortable as possible, we use the latest and most sophisticated dental technology. 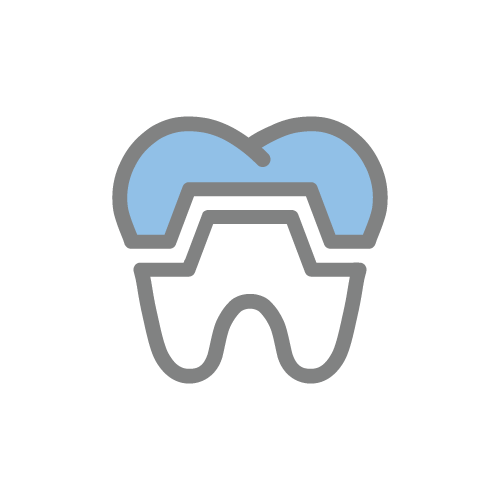 We want to change how our patients feel about visiting the dentist and are constantly working to surpass expectations in the quality of care that we give. 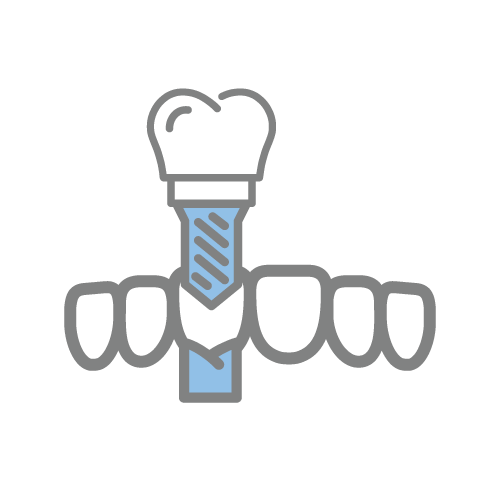 We're proud to offer a wide variety of family, cosmetic, restorative, and specialty dental services. 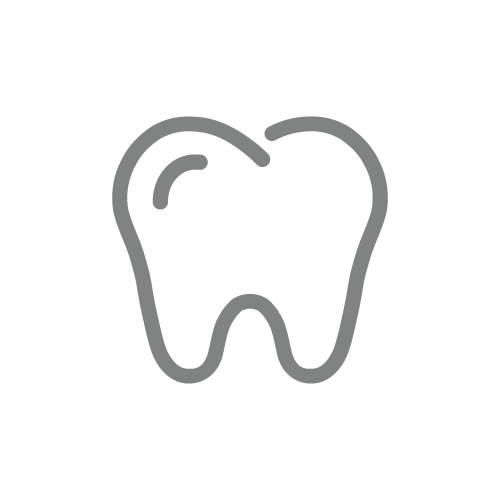 If you're looking for a dentist in Cottonwood, Sedona, or a nearby neighborhood, you've come to the right place! Dr. Steve Vergara, a Loma Linda University graduate, has practiced dentistry since 1984. He has received additional training through Las Vegas Institute, PAC-Live, and the Academy of Cosmetic Dentistry. He is a member of the Northern Arizona Study Club, Arizona Dental Association, and the American Dental Association. Dr. Vergara is also a long-standing member of the Rotary Club in Cottonwood. Dr. Earl Lord graduated from Northwestern Dental School in 1974 and until 2006, he maintained a dental practice in Las Vegas, Nevada. Among other awards he’s attained during his many years in practice, he’s earned the coveted Master of the Academy of General Dentistry for his ongoing commitment to continuing education. A member of the Northern Arizona Dental Society, Dr. Lord also serves as a member of the Peer Review Committee. Dr. Dan Ripplinger graduated from Loma Linda Dental School in 1985. He currently maintains a dental practice in Las Vegas and travels monthly to Cottonwood both to help us and to spend time with his father. While he is a general dentist and performs all aspects of general dentistry, Dr. Ripplinger is also a surgeon at heart. He has been a tremendous help with our more challenging surgical cases and has helped reduce the need for referring patients out of town for surgical care. He is also a Fellow of the International Congress of Oral Implantologists. We combine the latest in cutting-edge technology along with time-tested techniques in order to ensure that you’ll always get the safest and most effective treatment possible. Because we aim to provide quick and affordable treatment, the beautiful smile you’ve wanted is closer than you think. "Very professional. Dr. Lord and his assistant are great. They put you at ease and make sure you have all the information needed to make a decision. I was very pleased"
"Excellent. The doctors and staff are always helpful and friendly. I was a horrible case - not any more. They really cared and provided several alternatives to treatment. I was so fearful, but not now. Would highly recommend this practice." 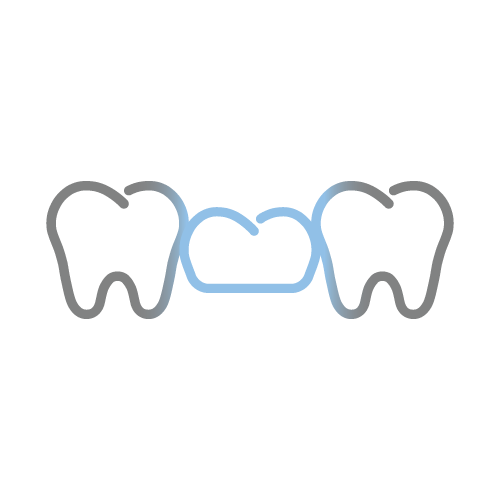 Looking for a friendly dentist in Cottonwood or Sedona? We'd love to help you smile with confidence. We encourage you to give us a call at (928) 634-8610.